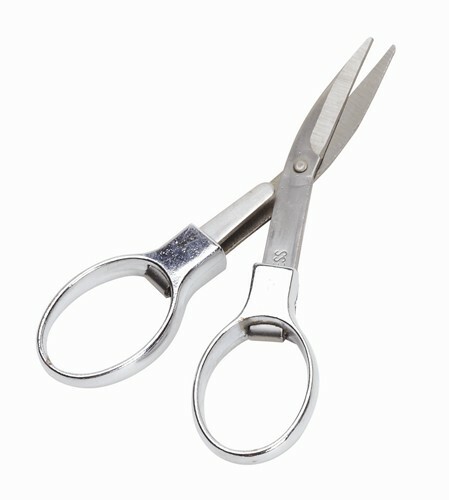 The Master Fold-Away Scissors are made for cutting, trimming and snipping bowling tape when you need it! Hello! The handles are die cast and chrome plated and the cutting blades are surgical stainless steel, precision machined and heat treated. Due to the time it takes to produce the Master Fold-Away Scissors ball it will ship in immediately. We cannot ship this ball outside the United States.